The Butler PTO strives to provide quality programs to all who attend our events. 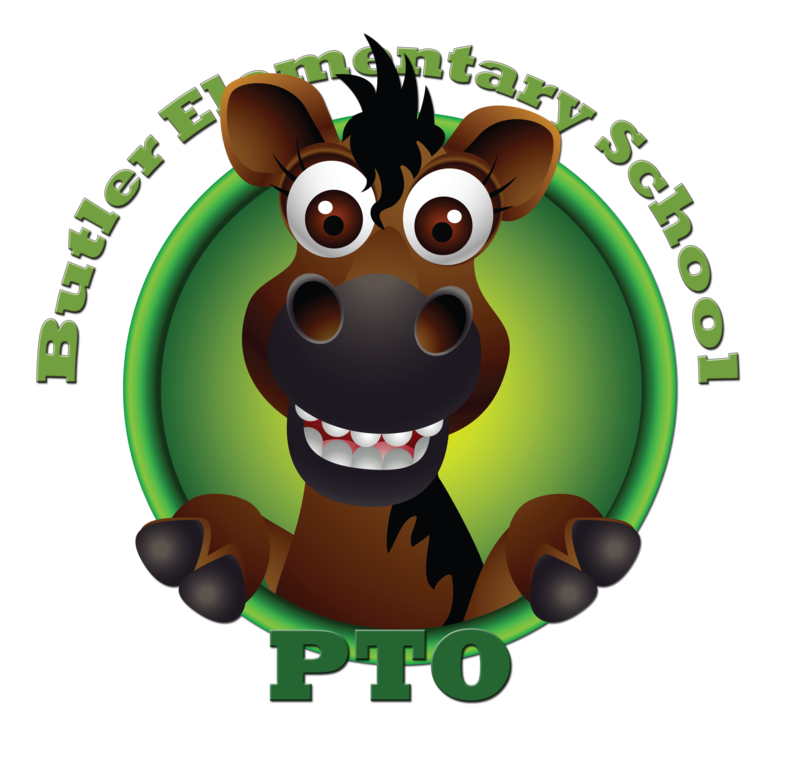 In an effort to enhance the quality of activities being offered, again this year, the Butler PTO will no longer be accepting late registrations or registrations at the door for any events where registration is required. By knowing how many people will be attending, prior to an event occurring, we will be able to ensure the quality we are striving for. 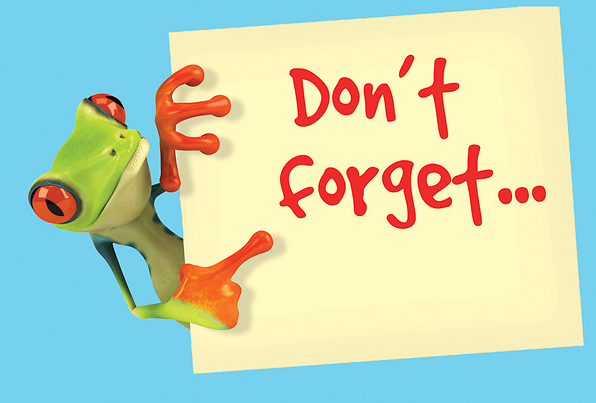 All fliers and registration forms will now be posted 6 weeks prior to an event on Virtual Backpack as well as on our PTO Website to allow enough time for registrations to be completed. 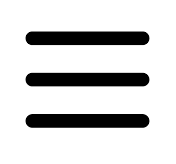 In addition, you can look ahead on our calendar and see all the events we have planned for the year! When fliers are viewed, please be mindful of registration deadline dates. The Butler PTO is looking forward to a great year!